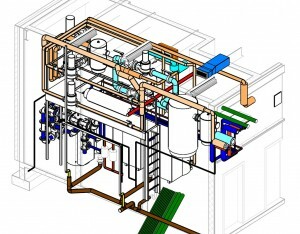 3D As-Builts - Rodgers Builders, Inc. 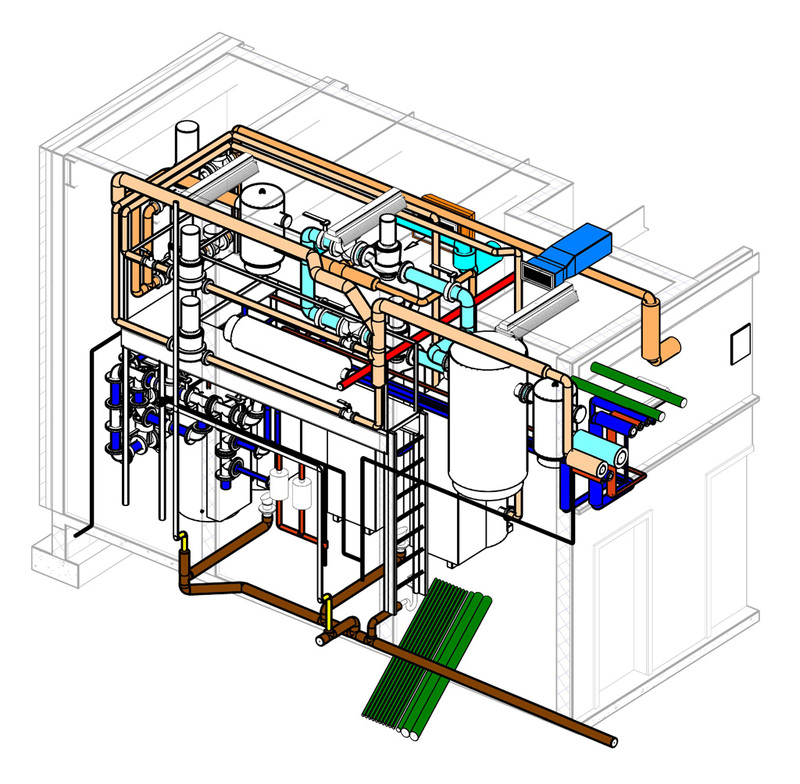 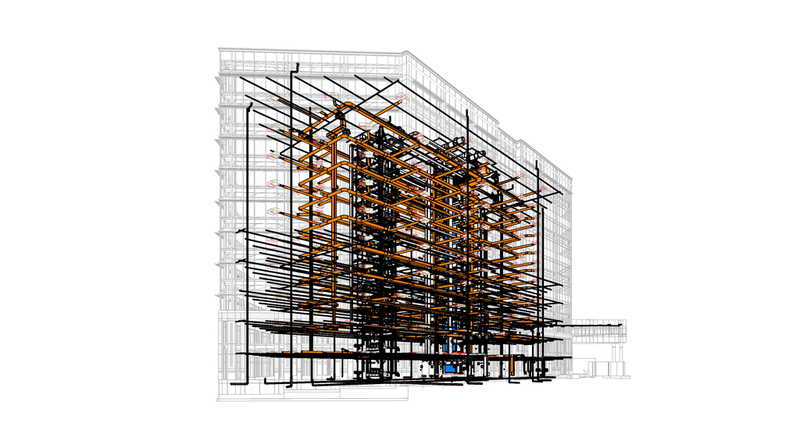 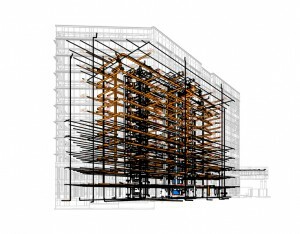 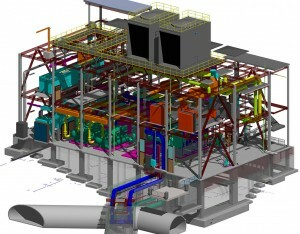 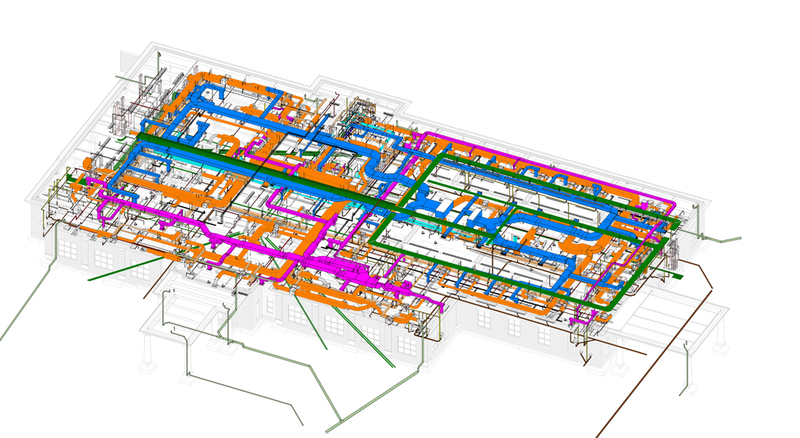 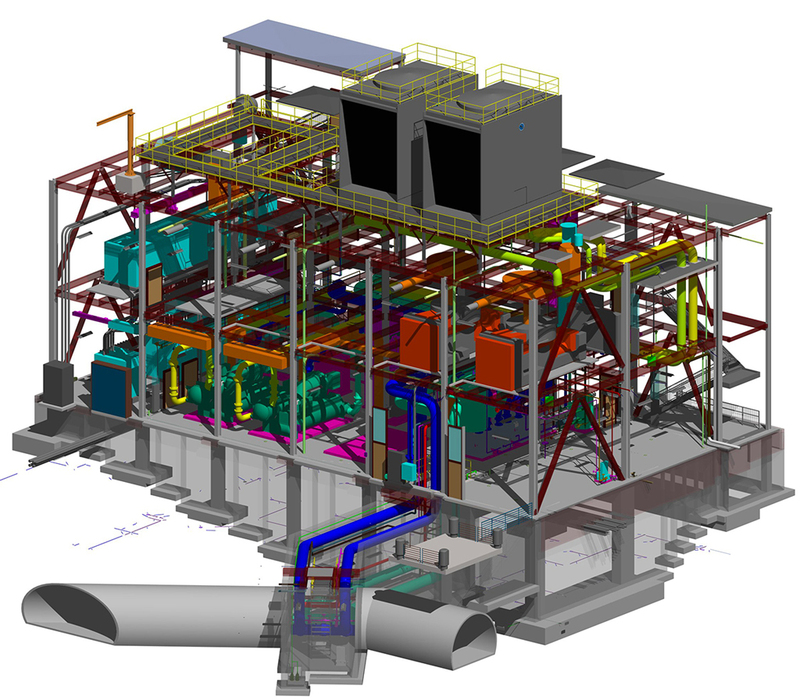 Using BIM to capture as-built construction conditions provides more accurate information compared to traditional two-dimensional documentation. 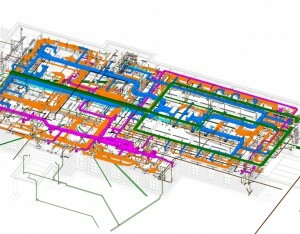 This information helps you maintain your facility and plan for future construction needs.